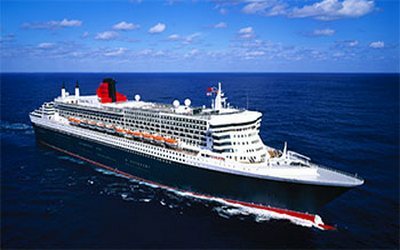 Cunard is synonymous with elegance, luxury and its renowned White Star Service which sets the standard by which all others are judged. Cunard’s commitment to ensuring each guest is pampered begins at the White Star Academy where each crew member is trained to provide impeccable service. 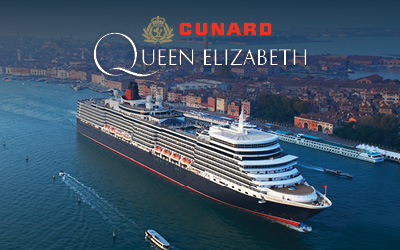 Cunard prides itself on standards of service that go above and beyond, exceeding the expectations of our guests. We call this White Star Service. You’ll experience this the moment you step on board when our white-gloved officers and crew greet you with a smile and warm welcome. 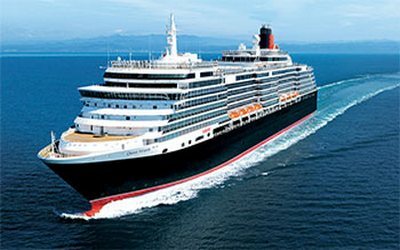 From then on you’ll notice that every detail of your cruise has been carefully considered to make sure you have the most enjoyable, memorable and luxurious experience aboard The Most Famous Ocean Liners in the World.